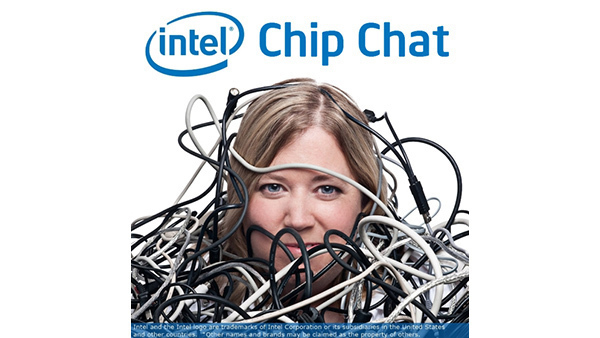 In this Intel Chip Chat audio podcast with Allyson Klein: Jennifer Huffstetler, VP and GM for Data Center Product Management at Intel, joins Chip Chat to outline the exciting new capabilities of the Intel Xeon E-2100 processor featuring Intel Software Guard Extensions (Intel SGX). Huffstetler is responsible for the management of Intel’s data center processor and storage products. Huffstetler shares the news that Intel Xeon E-2100 processor family is now available for entry servers and protected cloud use cases. The new Intel Xeon E-2100 processor improves performance by 39% compared to the prior generation, offers up to 6 cores, and supports up to 128 GB of DDR4 ECC memory. Huffstetler discusses use cases for small and mid-sized businesses, larger enterprises, and customers seeking enhanced security features. Huffstetler also speaks to main takeaways from a recent panel she led (intel.com/xeonepanel) on Intel SGX and secure cloud services and how Intel Xeon E-2100 is preparing the ecosystem for broader adoption of Intel SGX technology.